﻿ Best Price on Hotel Lomas del Valle in Managua + Reviews! Located 3 km from central Managua, Hotel Lomas del Valle features a small outdoor pool, a hot tub and a garden. 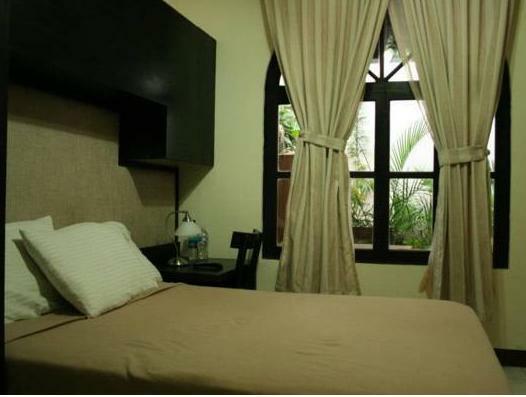 This small hotel offers air-conditioned rooms with free Wi-Fi. 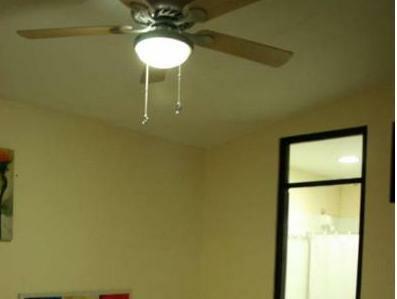 Each bright room at the Lomas del Valle features a ceiling fan, a safe and an LCD TV with cable channels. The private bathrooms come with free toiletries. A free regional-style breakfast is provided each morning at the Hotel Lomas del Valle. The restaurant serves international cuisine and has a terrace dining area with views over the city. Hotel staff can provide information about the surrounding area, and free private parking is available on site. Galeria Santo Domingo Shopping Centre and the Centroamerica Roundabout are both within 1.5 km.